A feature-packed phone for the demanding music listener. 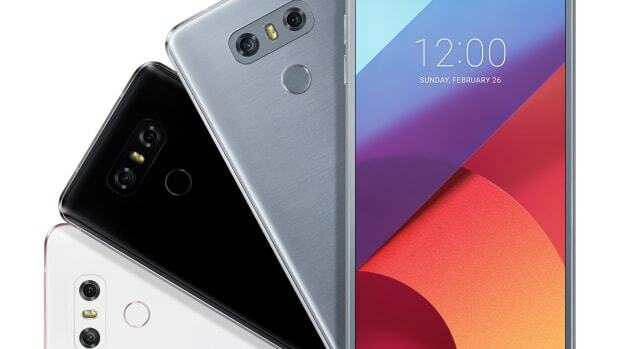 LG is positioning its latest phone as a multimedia powerhouse and for Android fans who want the best audio experience possible, the V20 looks like the one to beat. 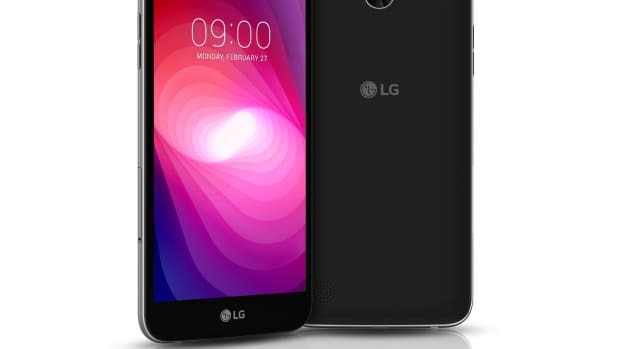 The phone will boast its own 2-bit Hi-Fi Quad DAC that helps reduce ambient noise and distortion. This also gives you control of the sound of your music and is compatible with all the major hi-res audio formats. 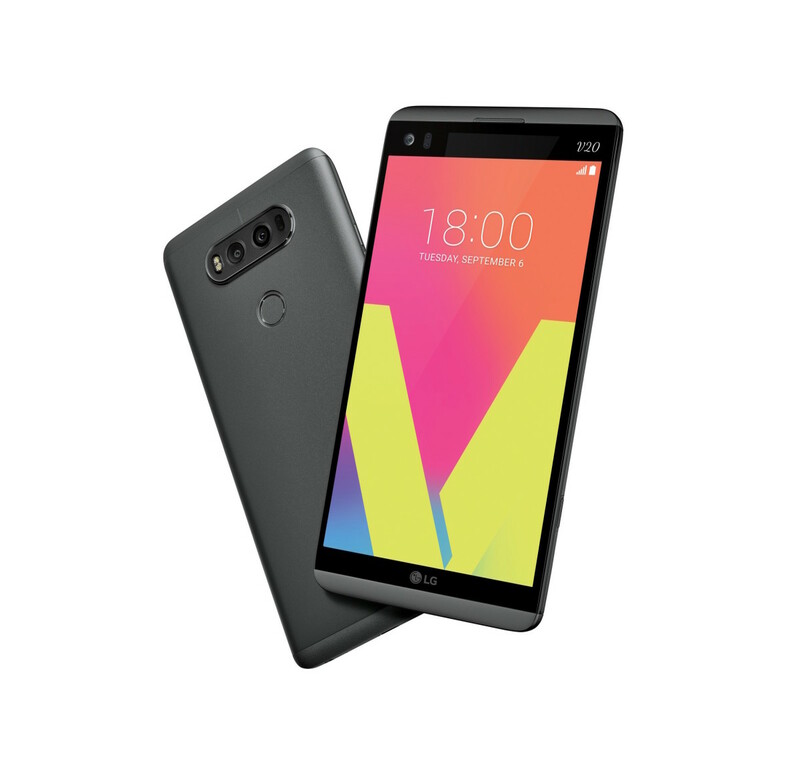 The phone also features a 5MP front camera with a wide 120-degree lens and a 8MP rear camera with 135-degree lens. The camera will feature Hybrid Auto Focus that combines Laser Detection AF, Phase Detection AF and Contrast AF for sharper images and video. 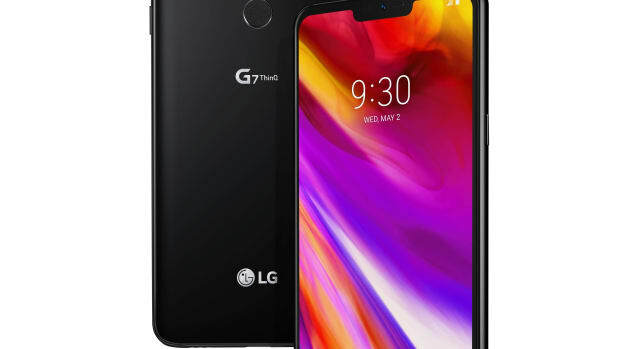 Other features include a Qualcomm Snapdragon 820 processor, 5.7-inch QHD IPS Quantum Display, 4GB of RAM, 64GB of storage, and a 3200 mAh removable battery.